Is there such thing as a healthy dessert? Well, fortunately for many of us dessert lovers the answer is YES! 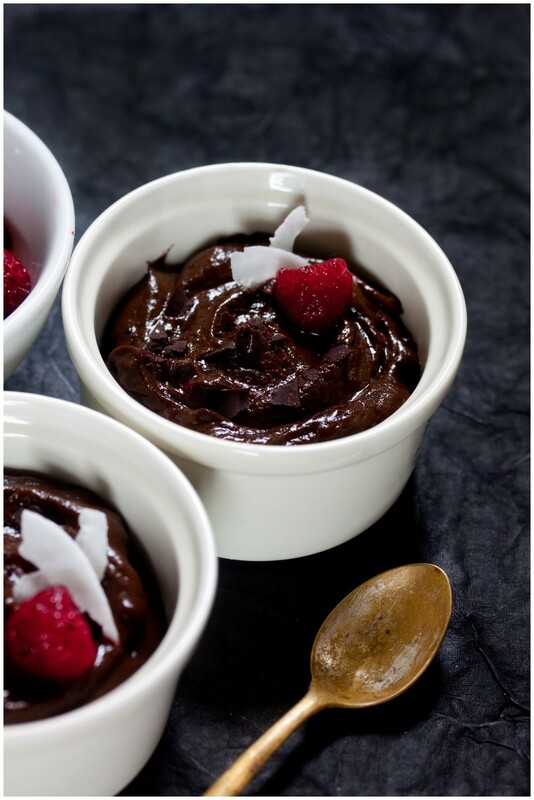 Try this delicious Chocolate Avocado Mousse – A Healthy Dessert! If anyone has any healthy recipes that they would like to share or perhaps they would like a specific recipe, please email denise@fssc.com.au with your recipe or request.